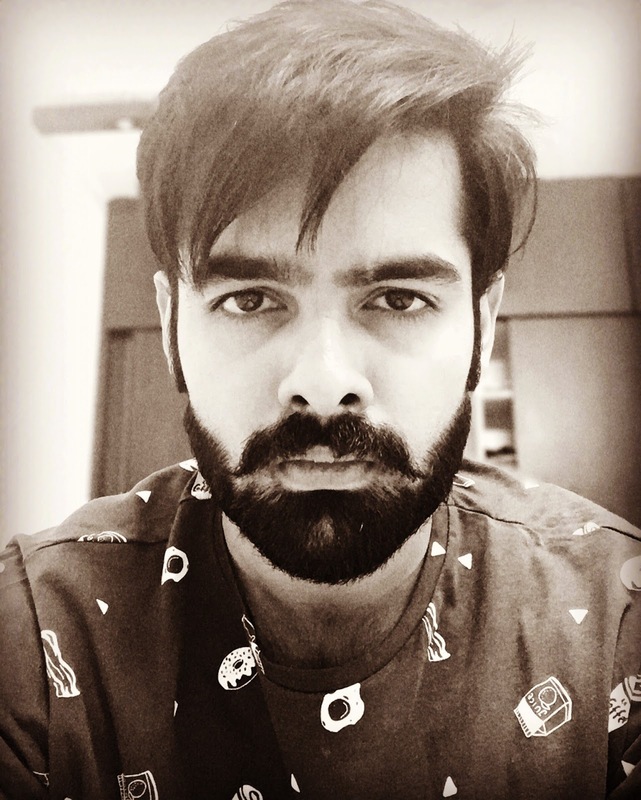 Here comes the latest peppy look of Young and energetic star Ram Pothineni after the film like Hyper. Bear look has been a trending gadget now a days and Ram came up with the new style of beard for his upcoming project under the direction of Anil Ravipudi which will be the 15th film in Ram's career,. 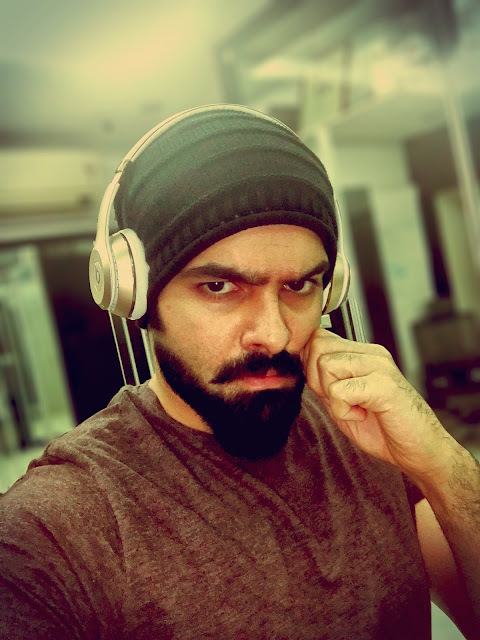 Here is the tweet of Ram regarding this news "Happy to announce that My 15th film with @anilravipudi is going to be a super special one! Blind yet commercial.. ;)"